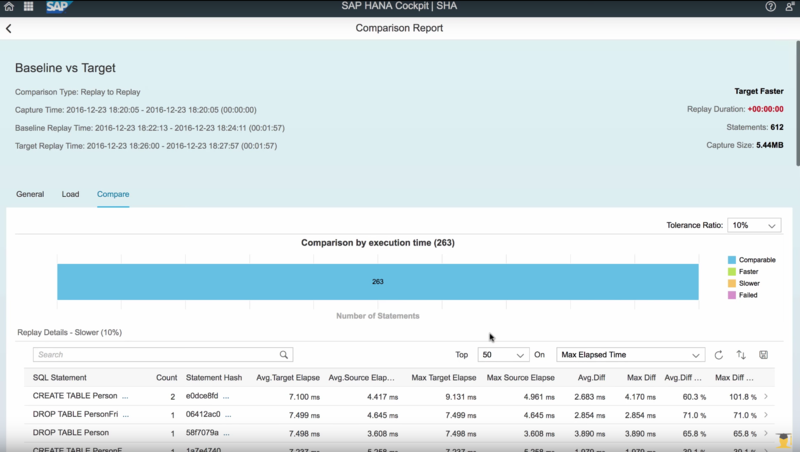 In the upcoming weeks, we will be posting new videos to the SAP HANA Academy to show new features and functionality introduced with SAP HANA 2.0 Support Package Stack (SPS) 00. The topic of this blog is performance monitoring and analysis. 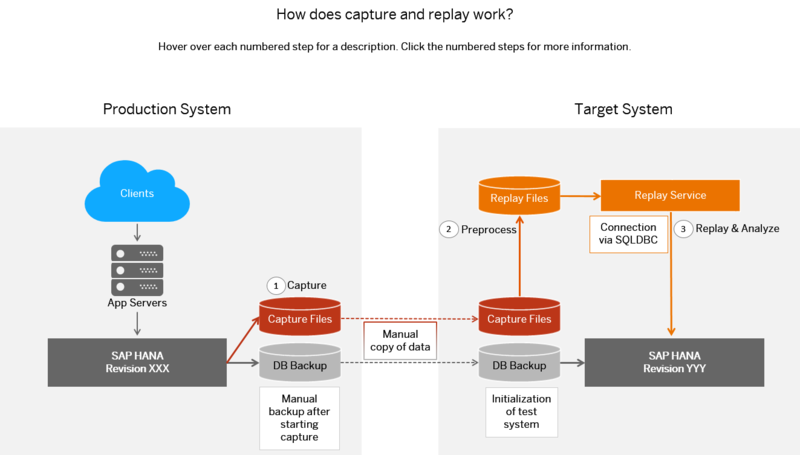 Capture and replay workloads can help you evaluate potential impacts on performance or stability after a change in hardware or software configuration. 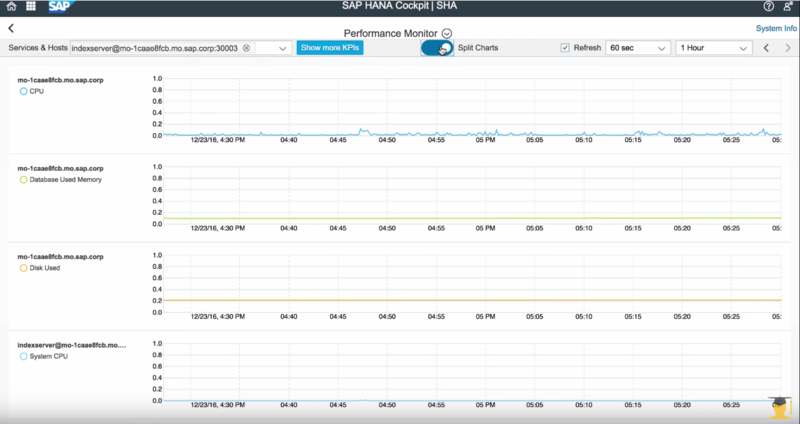 This feature was introduced with SAP HANA 1.0 SPS 12 and has been enhanced for SAP HANA 2.0. Capture overwrite enables to set the condition, either on time or on disk usage, for capture overwrite to occur. This allows you, for example, to capture the daily workload but only keep and process the capture under exceptional circumstances. Capture compare allows you to compare a target capture against a baseline, per SQL statement and with a graph for the system load. The Load graph shows for a large number of KPI’s system workload statistics. 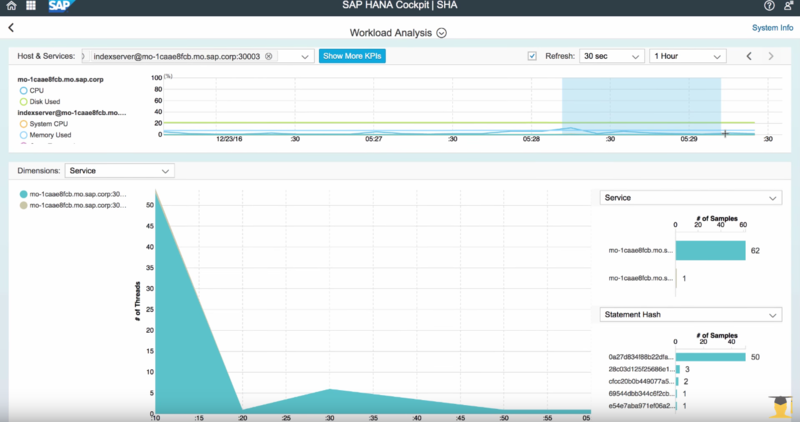 The new SQL Analyzer tool shows detailed information for selected SQL queries to help you tune or troubleshoot performance. You access the tool from the new Database Explorer or from the Monitor Expensive Statement / Plan Trace. The new analyzer works with the captures from capture and replay. The workload analyzer based on thread samples uses more recent system statistics. The analysis can be performed on a broad number of dimensions and services and a large number of KPIs.